In 2018 Ulf Evenås will have his 50–year anniversary in Aikido, including 49 years of Iwama Takemusu Aikido and 29 years as a close student of Morihiro Saito Shihan. 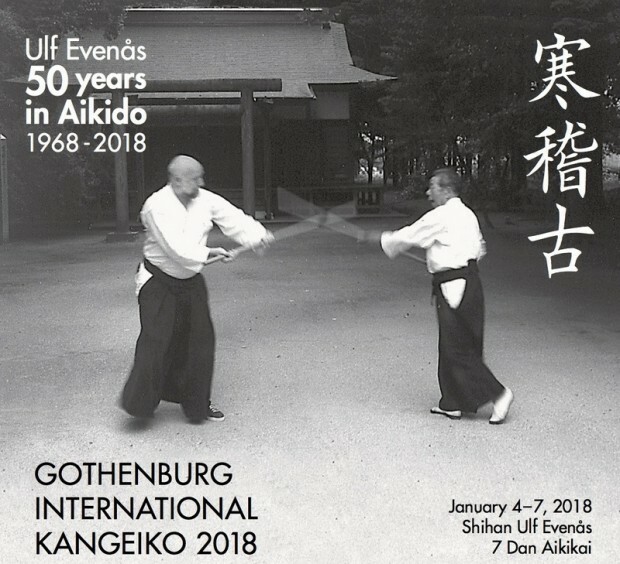 He received 7th dan and was appointed Shihan (Takemusu Aikido) directly from Morihiro Saito Shihan, who also appointed Ulf-sensei as his personal representative. He also has a full teaching certification in Bukiwaza, the fifth level of the Mokuroku (transmission scrolls).